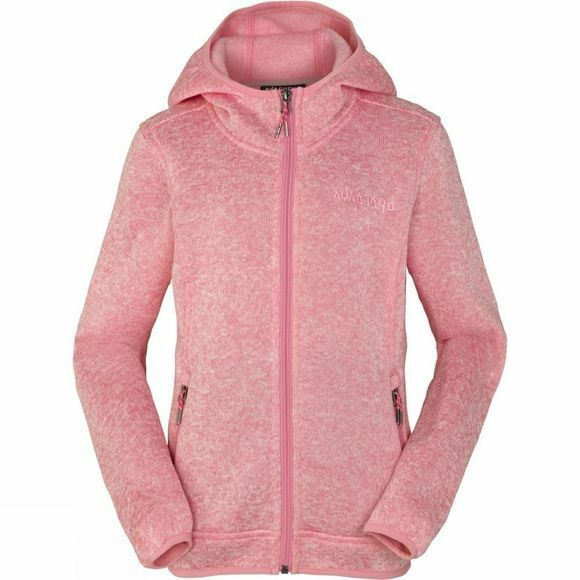 The Girl's Abine Fleece from Ayacucho is a toasty mid layer for outdoor activities. The full length zip makes it easy to wear with just about anything and it can be layered under a waterproof in wet conditions. 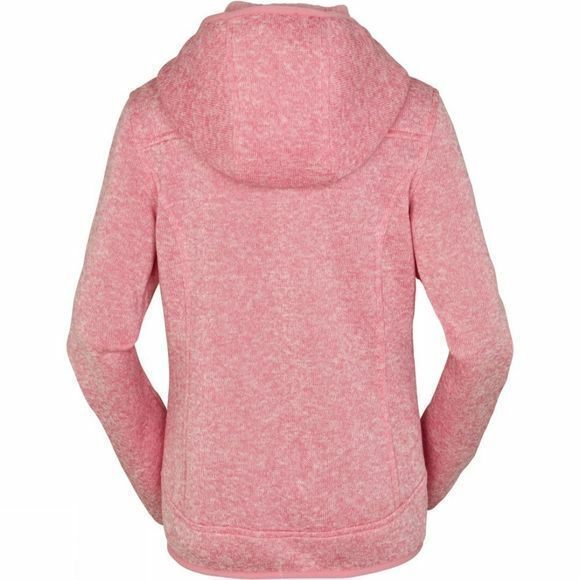 The two zipped hand pockets are great for stashing pocket money and the stretch binding at the hood, hem and cuffs means a great fit everytime.